In many ways, the original PowerBook G3 was a stopgap machine. Only available from November 1997 to May 1998, the machine was basically a PowerBook 3400c with a 250 MHz G3 processor, faster motherboard and quicker RAM. (In fact, this machine is sometimes nicknamed the 3500.) These upgrades made the Kanga twice as fast as the the 240 MHz PPC 603ev-based 3400c. Additionally, the machine came with an infared support, 2 CardBus slots and the same expansion bay found on previous PowerBooks. The Kanga is the only G3-powered Macintosh that is not officially compatible with OS X. 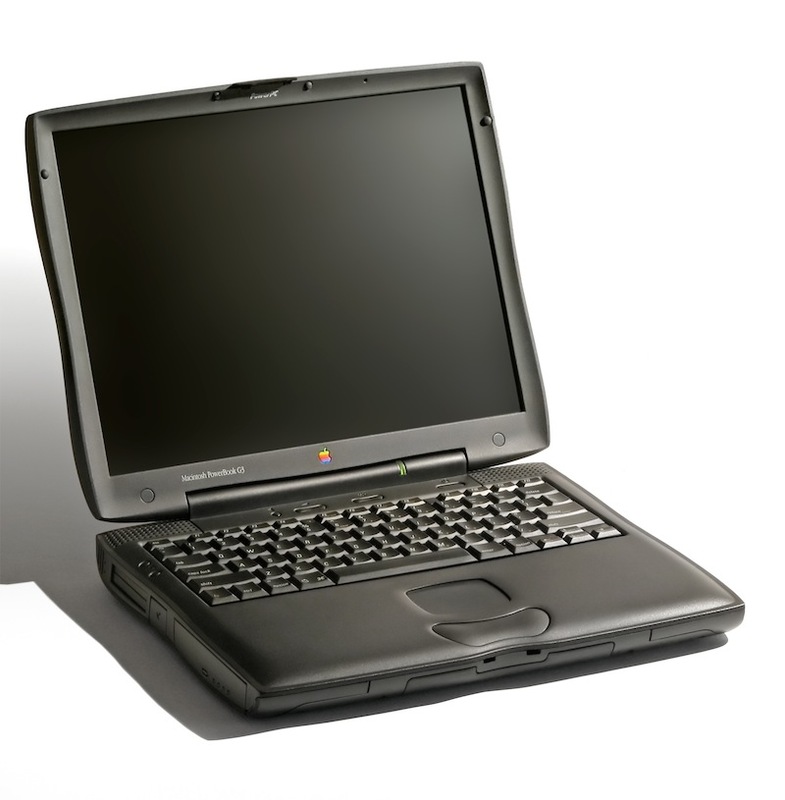 Introduced in May 1998, this machine was a very different animal than the original PowerBook G3. 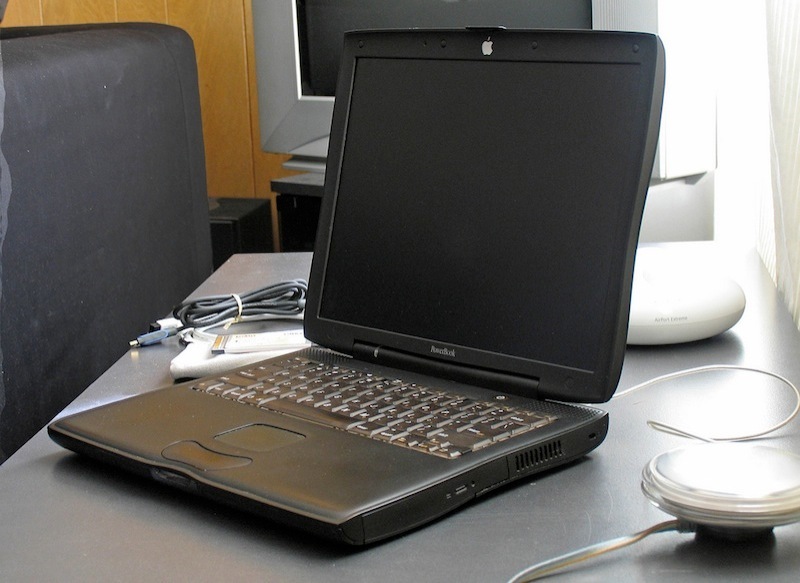 With options for a 12“ passive matrix LCD, a 13.3” TFT LCD, and a 14.1" TFT LCD, the Wallstreet sported a brand new design that was both thinner and lighter than the PowerBook G3 before it. Available with 233 MHz, 250 MHz, or 292 MHz G3 processors, the upper two models were a good bit faster, thanks to a full megabyte of L2 cache. The Wallstreet I started at $2,299 U.S. for 233 MHz with no floppy drive and a 12" screen, and cost around $7,000 U.S. fully loaded. Unfortunately, these machines had a tendency to run hot, something Apple would resolve with the next revision. This model was an answer to supply and heat problems that had plauged Apple with the previous machine. By standardizing the bus speed (to 66 MHz) and the screen size (to 14.1 inch), Apple had the ability to ship fewer options, making production run much smoother. The 233 MHz was initially sold for $2,799, the 266 MHz model for $3,499, and the 300 MHz model for $3,999. Unlike before, all three models included a backside cache. The Wallstreet II was the last Old-World ROM notebook to ship from Apple. 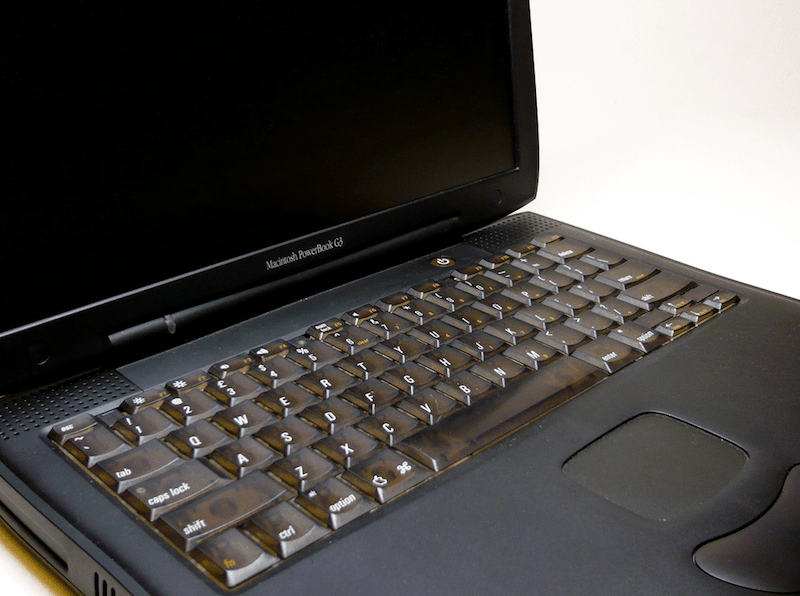 Also known as the “Bronze Keyboard” PowerBook, the third-generation of the PowerBook G3 Series went for sale in May 1999. It was two pounds lighter than the Wallstreets and nearly 20 percent thinner. This laptop dropped ADB support, came with just one PC Card slot and was the last to include built-in SCSI. With the Lombards, Apple reduced the L2 cache, meaning while these machines were clocked faster than previous ones, under certain circumstances the Lombards are slower machines. These notebooks required Mac OS 8.6 or later, but can run up to Mac OS X 10.3.9. 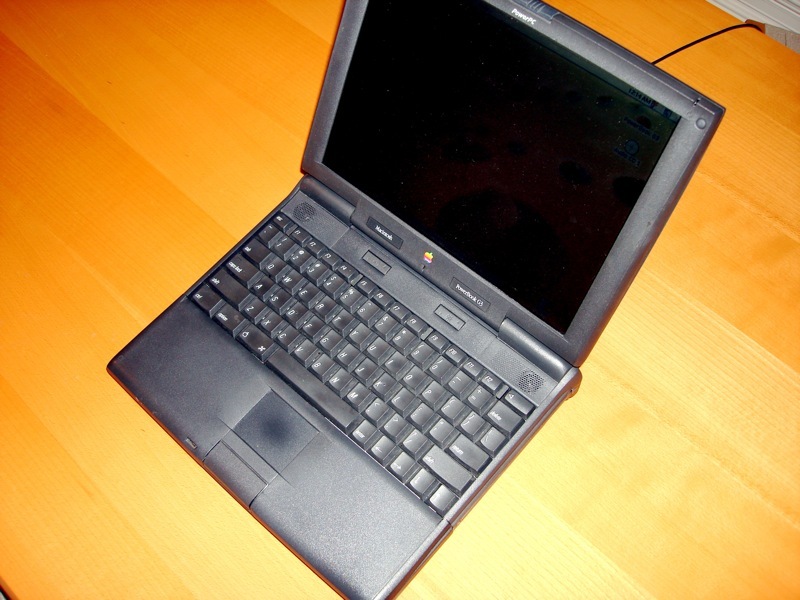 The last PowerBook with a G3 processor ironically dropped the “G3” in the name. The Pismo was introduced in February 2000. A 400 MHz/64MB/6GB model was sold for $2,499, with a 500 MHz/128MB/12GB model was $3,499. In September 2000 the hard drive sizes were increased to 10 and 20 GB, respectively. The machine brought lots of new technology to the PowerBook line, including FireWire 400 and Clamshell Mode. The Pismo required Mac OS 9.0.2, and can run up to Mac OS X 10.4.11. When it comes to expandability, nothing beats these machines. With two bays, users could swap in floppy drives, optical drives, and even a second battery. In fact, with after-market batteries, Pismo users can see up to 16 hours of battery life. That said, these machines were weird. Things like the upside down Apple logo and PRAM battery issues are laughable today. Like the iMac G3, these PowerBooks aren’t super useful these days. If you’re set on using one, a loaded Pismo is the way to go. I had one up until a few years ago when the logicboard died. I parted it out, and every once in a while, I scour eBay for a replacement. There’s just a charm about these machines that current Apple notebooks lack.